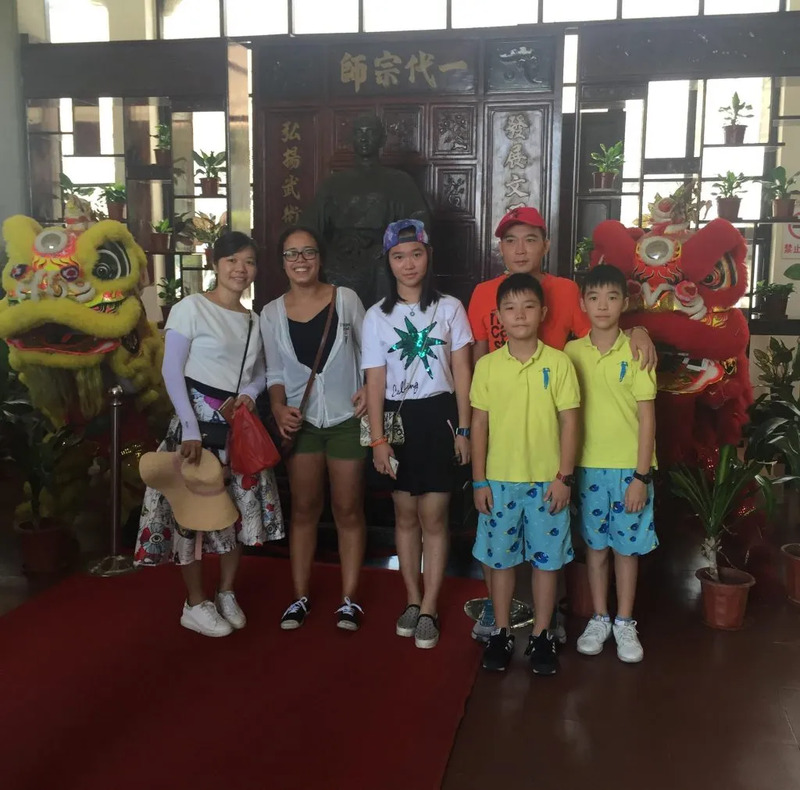 I’m Zeineb, an AFS student from Tunisia in China and I’m writing to talk you about my first month here. I’ve always wanted to be an exchange student and now I’m achieving my dreams. Words cannot describe how much I’m enthusiastic and excited about the next few months. After a few days in China, I finally knew that what motivated me the most to participate in AFS program was the intercultural part, getting immersed in a new culture. Even though I’m struggling trying to eat with chopsticks or drink hot water during the meal. Adventure is out here! Before landing in China I thought that Chinese people eat fried insects, Chinese restaurants cook cats and dogs… Definitely not! All of them were false stereotypes. Eating cats and dogs almost doesn’t exist and if there were such restaurants, they aren’t in big cities such as Beijing, Shangai or Guangzhou. Chinese food is just amazing. I even gained three kilos that I’m trying to get rid of. 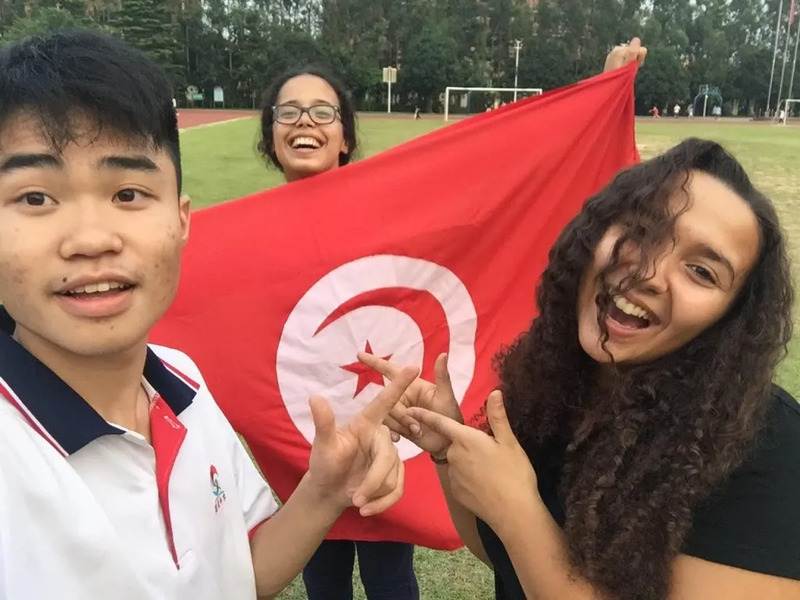 I started really appreciating my own culture… It would not be an exaggeration to say that no one in China, no one in Guangdong (my host province) and no one in Foshan (my host city) knows that somewhere in North Africa there is a country called Tunisia. “But whose fault is that?” I always wondered. Therefore, I realized that I had a huge responsibility to represent my country like never before. And I even once hugged a girl in my high school because she was the first one that I met after a month knowing that Tunisia is in North Africa and Tunis is its capital city. Weird! During my exchange year I’ll do my best to make Chinese people enthusiastic to learn about my country, and combine a taste of home with a Chinese dish. The last few days I’ve also asked where I can learn Kung Fu, thing that I’m really excited to do. I think that I really depend on my family so living apart from them is my biggest challenge ever. I’m a little bit scared of forgetting what my relatives sound like or missing my mother’s cooking. Feeling disconnected from people and places I know, and adopting a new routine makes me maybe feel a kind of homesickness. To avoid that, I’m trying to be present in my host family physically, mentally, and even gastronomically! Making friends and talking to others about how I feel makes me feel better and concentrate on why I wanted to go participate in this program. I understand that I can encounter challenges such as homesickness or cultural shock. But I’m convinced that there is an endless number of ways to deal with them.